The flagship Snapdragon 820 supplants the Apple A9 as top performer in the mobile space, especially in raw graphical power. Popular mobile benchmarking platform AnTuTu has released its Top 10 list of the fastest and most powerful processors as of March 2016. In particular, the Apple A9 as found in the iPhone 6 series has managed to fend off newcomers like the HiSilicon Kirin 950 in the Huawei Mate 8 and P9 Max. 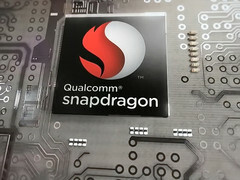 The latest Qualcomm chip, however, has managed to edge out Apple in both processing power and graphics power. 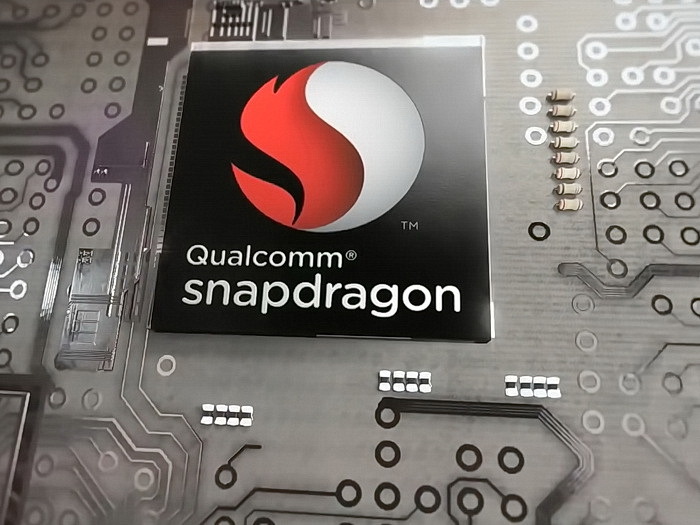 Qualcomm is hoping that its Snapdragon 820 series will bring the company higher sales figures compared to the "pocket heater" Snapdragon 810 series that faced a number of PR issues. The Sony Xperia Z3+, for example, faced user complaints immediately after launch and was later updated through software to throttle its performance. So far, the company has found no problems integrating the new SoC into upcoming brand name flagships like the Galaxy S7, LG G5, Sony Xperia X Performance, Vivo Xplay 5s, and the Xiaomi Mi 5. According to AnTuTu 6.0, the Snapdragon 820 finishes the benchmark with a score of 136383 points compared to 132657 from the Apple A9. The Samsung Exynos Octa 8 8890 and the HiSilicon Kirin 950 SoCs finish third and fourth with 129865 points and 92746 points, respectively. The differences in graphical power are much wider in favor of the latest Snapdragon flagship.